At Lincluden we have a fully automated 24 hour repeat prescription line using option 1 on 01698 813873 available every day including Saturday and Sunday. Callers will be asked to leave their name, date of birth and medication required (if you are unsure of the name, please spell). 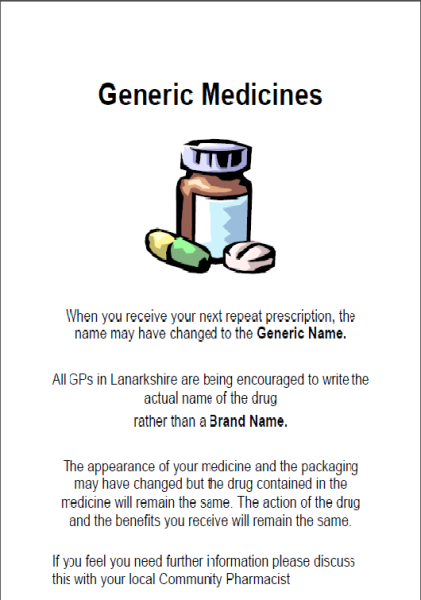 Please also leave the name of your local chemist if you normally collect your prescriptions there. Prescription slips can also be handed in to the surgery or posted; please include a stamped addressed envelope if you would like your prescription posted back to you. Alternatively you can now order online by following the link at the top of this page and completing a simple one-off registration. 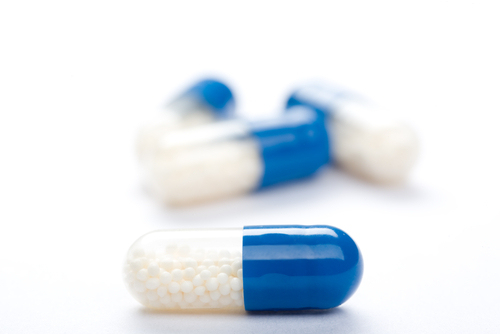 Patients on certain repeat medication will be asked to see a doctor, nurse practitioner or practice nurse at least once a year to review these regular medications and notification should appear on your repeat slip. Please ensure that you book an appropriate appointment to avoid unnecessary delays to further prescriptions. Please allow two full working days for prescriptions to be processed and remember to take weekends and bank holidays into account. If you collect your prescription from a local pharmacy please allow three working days.